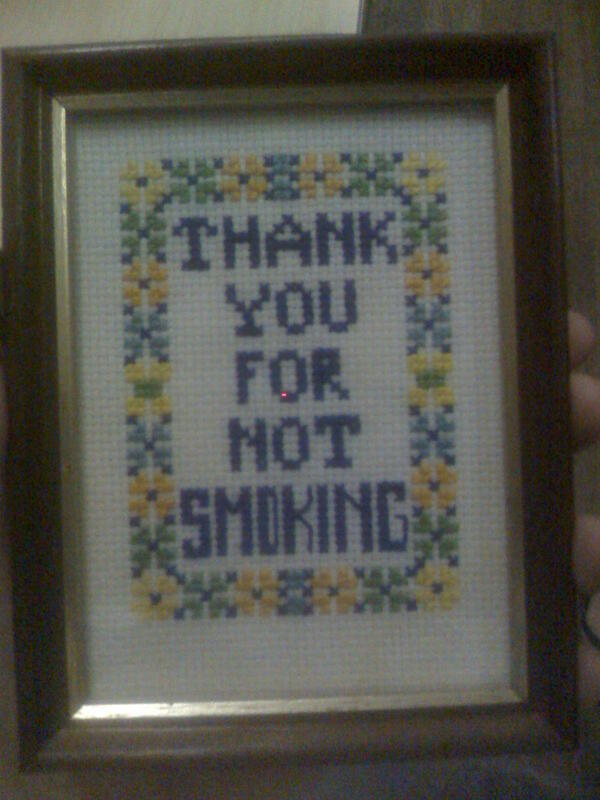 Not only does it have the subtle commend-the-good dynamics of thanking me for not smoking, but it’s a cross-stitch! 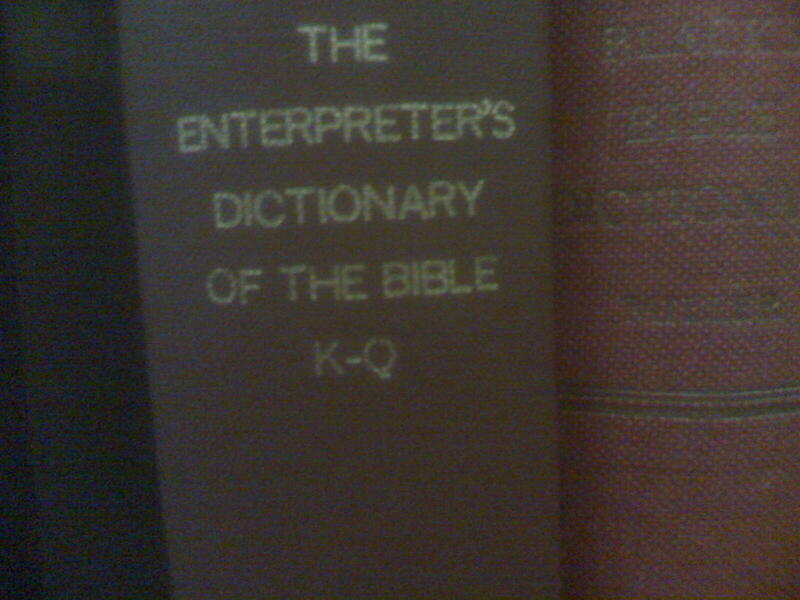 The atmosphere in the library’s pretty intense at the moment, but there’s still space for amusement… even from books! 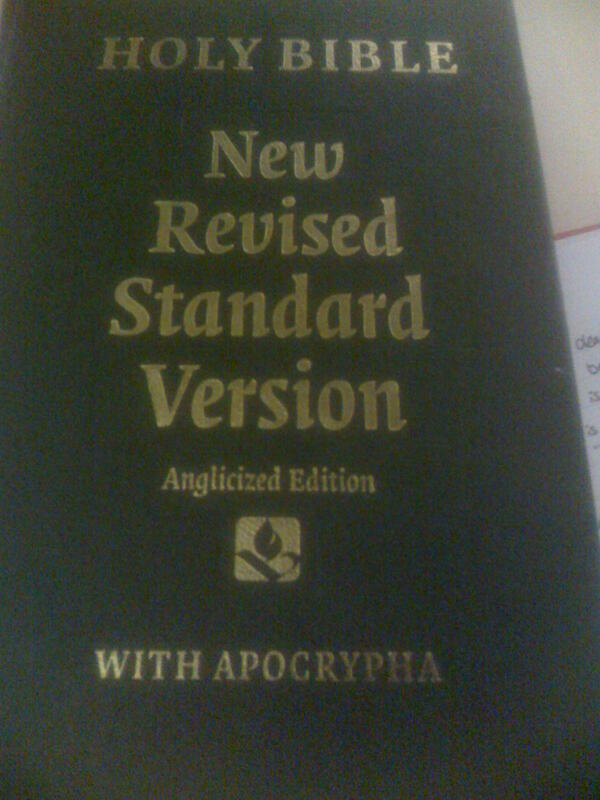 And finally, something a little more low-brow.